Forest Schooling is the Scandinavian technique of learning in nature – no more stuffy class rooms and abacuses, they believe children learn best outdoors, doing maths with sticks and learning about the world by seeing and doing. 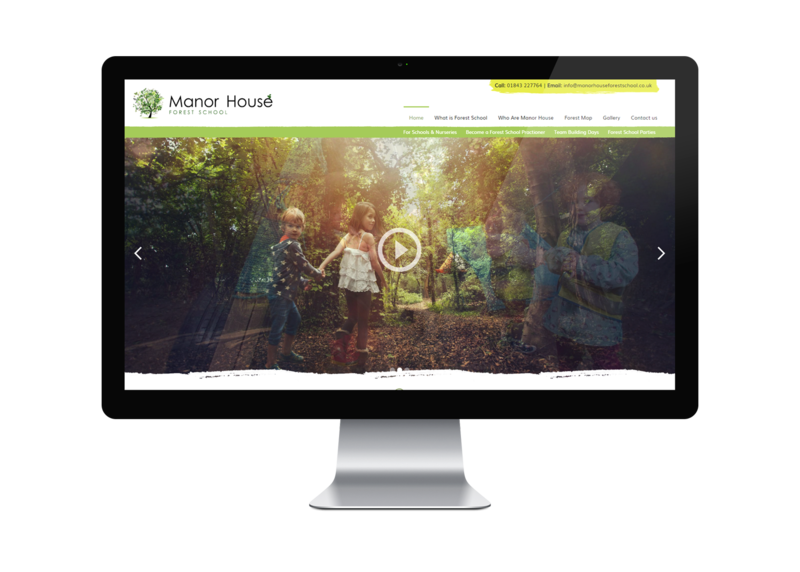 Reflecting this radical approach to education, we've produced information packs, as well as a contemporary website design that would builds on Manor House Forest School's core values. The site is fully responsive, and features an user-friendly and robust CMS.